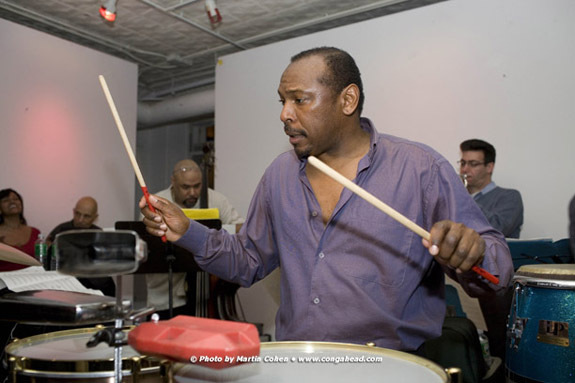 Bandleader and timbalero, Jimmy Delgado, leads his band of all stars at Taller Boricua in NYC's El Barrio. This successful series of Wednesday night salsa events presented by Jimmy provides the salsa starved residents of Spanish Harlem and beyond with top name bands for their dancing pleasure. El Taller Boricua, 1680 Lexingoton Ave. between 105th and 106th Streets. 212-831-4333.